We are currently planning some one day workshops themed around the 3 Rs. Not however the 3 Rs that most people know, Reduce, Reuse and Recycle but OUR 3 Rs – Repair, Remake and Reuse. The aim of these workshops is for people to learn or relearn practical skills which have been lost in over the last 20 plus years, to have fun creatively reusing and ‘making- over’ personal belongings which might otherwise be thrown away. 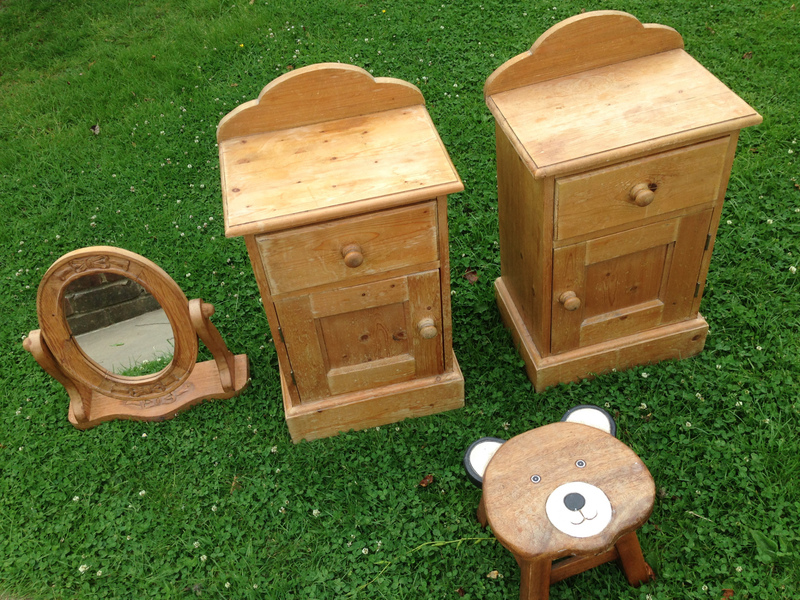 This page focuses on our Furniture make-over workshop, but we are also planning other workshops which can be seen at the bottom of this page. 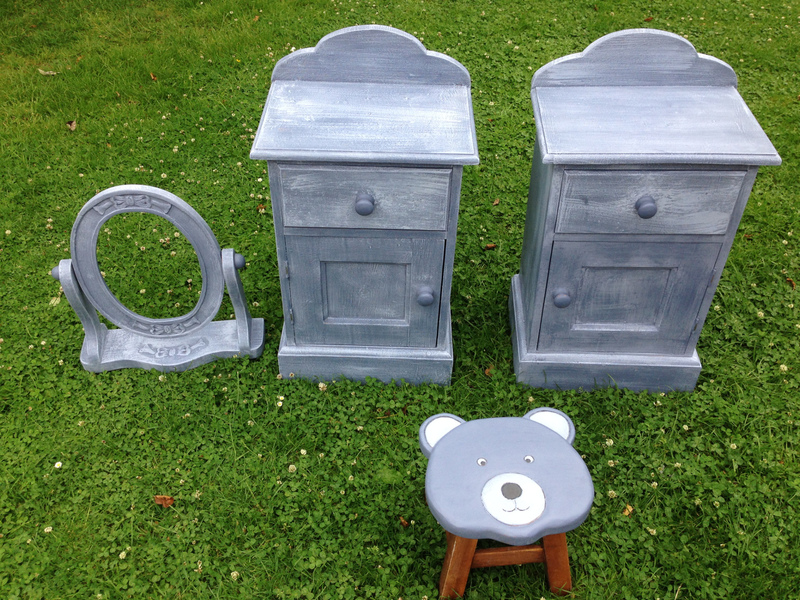 During this day you will able to transform your old tired furniture using Annie Sloan decorative environmentally friendly chalk paints TM and waxes. It will be a 4 hour workshop where we will demonstrate the different techniques that you can achieve with Chalk Paint™ by Annie Sloan decorative paint. Our aim is to give you the confidence to use the paints and waxes on your own projects at home. We will cover how to produce various looks such as 2 colour distressing and an aged look. Help and advice will be on hand throughout the day from Gilly who runs a shop called With Love in Billingshurst, she has been trained by Annie Sloan. She will assist you with any questions, in a friendly learning environment. 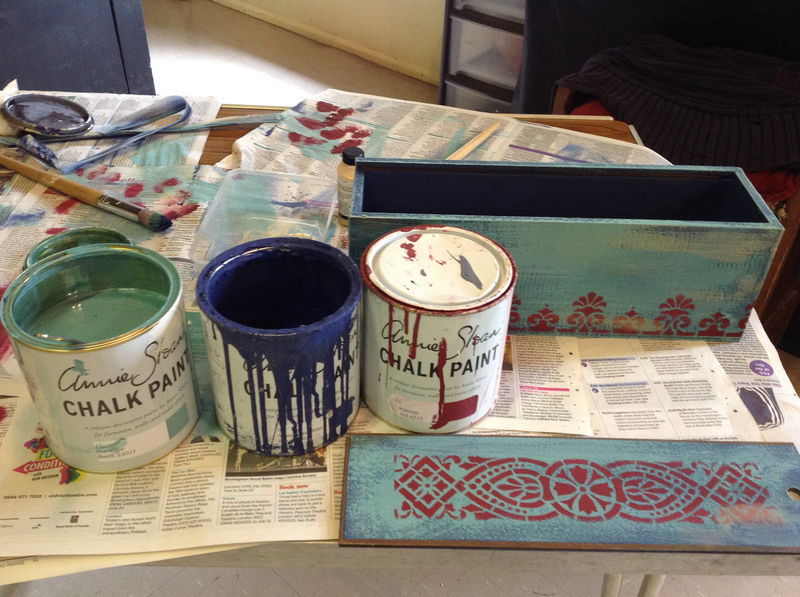 The full range of Annie Sloan™ Decorative Paints and Waxes will be available for you to use. There will also be a 10% discount on any purchases made at Gilly’s shop With Love in Billingshurst, valid for one week from the date of the workshop. Clothing make-overs – using unwanted clothing to make new garments and learn sewing skills. Tie upcycling – a study of different garments made with unwanted ties and turning your hand to making a ‘tie bag’. Bike make-over and maintenance workshop. Green swap shop – swapping unwanted clothes, shoes and accessories with no money changing hands. 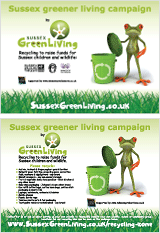 Green swap shop for children – swapping unwanted DVDs, books, fancy dress costumes with no money changing hands. To express an interest in receiving more information please forward us your details here.